Hairy Uncle Louie, bug-eyed Aunt Sally, buck-toothed cousin Murray. Ok, so maybe they’re not blue and 7 feet tall, but you know you’ve got at least one black sheep in the family (or maybe it’s you). 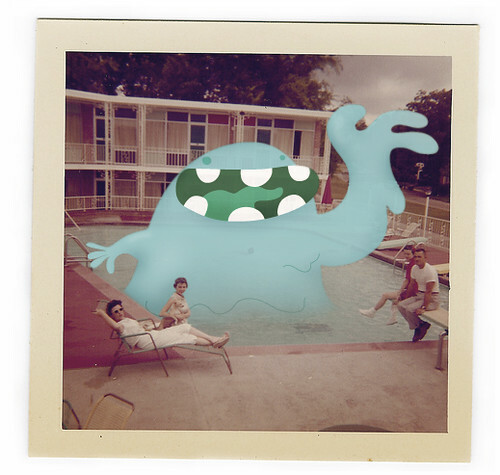 Well, artist Relleno De Mono takes vintage family photos and adds those weird relatives wherever they’re missing. And to think… all those times Mom insisted there was no little green man with big ears hanging around the house, she just couldn’t admit Uncle Steve was visiting. 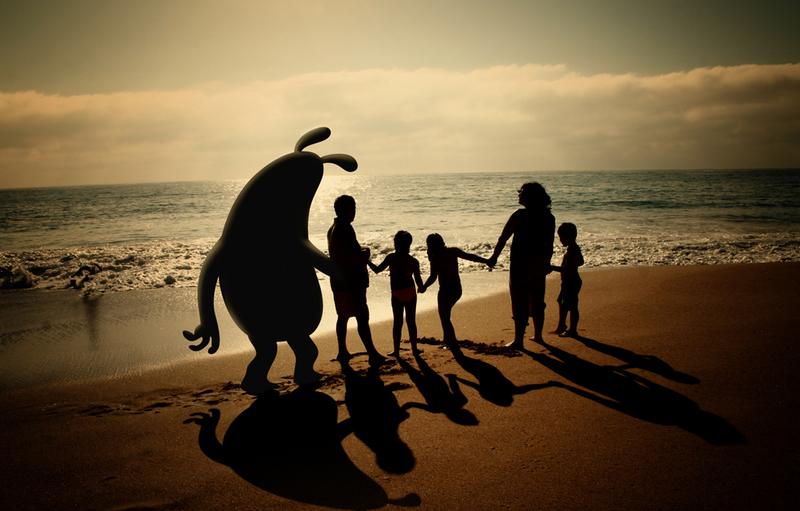 To see more, visit Relleno De Mono’s Flickr page. 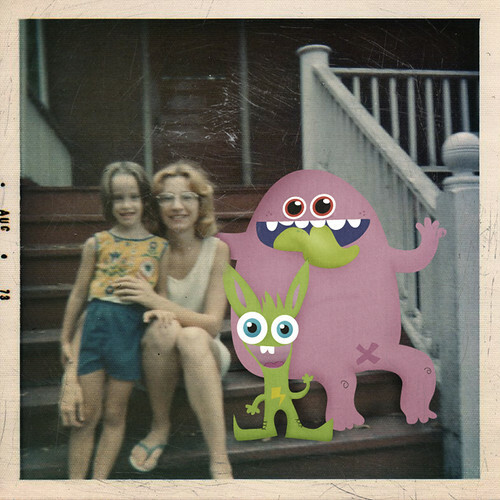 This entry was posted in Artsy Fartsy, Funny Stuff and tagged art, family, family photos, monsters, relatives, Relleno De Mono, vintage photos. Bookmark the permalink. The granny one’s my fave. 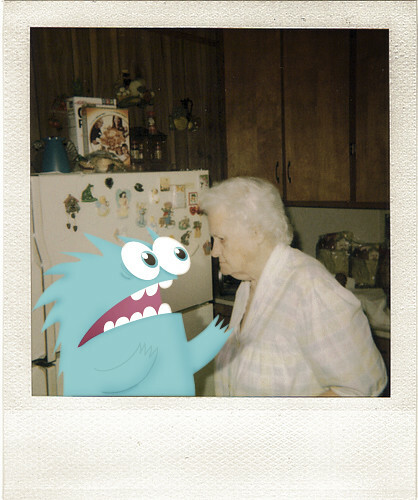 Looks like Mr. Blue hid grandmama’s “medicine.” I finally put you on my blogroll btw, I had to “re-learn” how to do that. Man, life is rilllll! i just started laughing outloud…and i am alone!!! HAHAHA, you’re hilarious!